The Nasadiya sutra verses are dedicated to origin of universe. Modern science tells that Universe is expanding and contracting periodically and this was also said millions of years ago in Rigveda. What covered it, where it was and who protected? Why, that plasma, all pervading, deep and profound? That one lying deep inside, on its own intent. Could see the link between ‘that is’ and ‘that is not’. And macro forces out above. Who really knows, who can declareWhen it started or where from? And where will the creation end? And so who knows when all this manifested? Knows the beginning – may not know too. 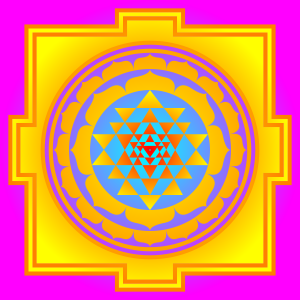 Although modern universe do not know where is original energy, Ancient Indian scripture name is TAPA, a subtle energy. It can be seen that the modern science is saying the same thing what Rig Veda declared earlier. Veda also says that this creation and its ending is a repetitive cycle.So evenSteven Hawking is wrong when he explains destruction or burst of universe. 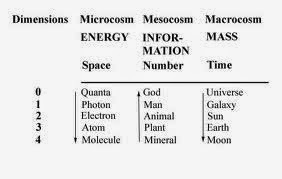 Cosmology limits its search and research to material universe only. Is molecule simply a sum of its atoms? Ca n we define an atom as only a group of electrons and protons? Man is not a bundle of flesh and bones only? Herbert Reeves, the famous astrophysicist, after discussing about the primordial force of Big Bang and subsequent distinct forces like gravity, asks a relevant question: “Did not the universe, somewhere, aim at achieving self-awareness through the creation of human mind?” (His article in Figaro-Magazine of February 1983) The answer is available in Rig Veda for all thinkers of all ages. The answer does not limit human beings only, but extends to all animate and inanimate worlds. 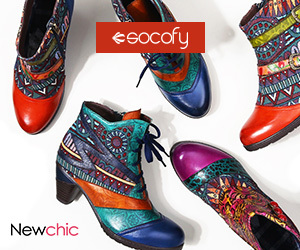 Cosmic mind and primordial desire appeared on the scene. Desire entered the mind. Seeds and forces, we know and will know are manifested. These ‘seeds’ for germination (also procreation) and the ‘forces’ to keep all matter into cohesive shapes, spread throughout to transform into macro and micro worlds. The cosmic mind is also mentioned as Prajapati in other Suktas. In Satapatha Brahmana (6-1-1-8) it is stated – “prajaapati rakaamayata”, meaning Prajapati desired. Cosmic mind desired and it happened. 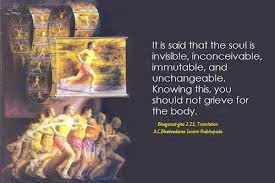 Same is the case in the microcosmic world of human body. We desire, act and incidents take place. The last verse is more profound in its meaning. That One, the “author” of all events should know the beginning. Veda says That One also may not know! That breathless One is breathing on its own. The beginning of universe, its expansion, demise and re-emergence – entire process is like involuntary inhaling and exhaling. If someone puts a question to any other one, when did you start that particular inhalation, the obvious answer will be – I do not know. It is a continuous process of which I hardly take notice of. The process is a continuum. Beginning and end are relevant to us, parts and parcels of universe. We float and sink in the ocean of time but not that continuous flow of events or its “author”. Consciousness, is a form of energy, that focused thought (with intent) can achieve extraordinary things. Swami Vivekanada had told Nikola Tesla that the "emptiness" of empty space is in fact not empty, but a great ocean of seething energy! This included the empty space within the atom in which electrons zoomed around. 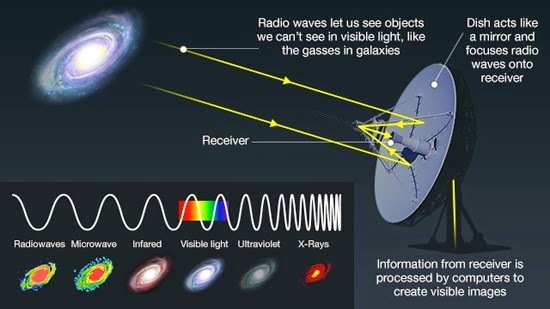 Thers is connection between mind wave ebergy and deep scalar wave that carry signal ti interseller spaces. Breathing in and out and gap in between is a dark waiting period before new eruption of existance. The whole cosmos is interconnected in this field and speed is NOT restricted to speed of light. Both "Time" and "Space" exist within the realm of our all pervading consciousness .Wright said by Captain Ajit VADKAIYL. Vedanta has told MILLIONS YEARS AGOo that origin comes from one singular Bramha. 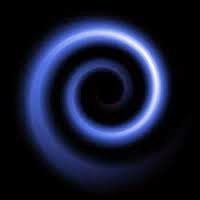 Tvasta , the double helix coiled serpents ( DNA ) which cannot be destroyed- is mentioned in Rig Veda of millions of years ago. What is in the macrocosm is in this microcosm. As per Vedanta we are essentially holographic energy beings existing in a state of resonance with the scalar field of the cosmos. None of the quantum scientists have categorized Vedanta as a religious work. They have perused and found that it is a subtle mathematical or scientific analysis. .
Vedanta and Quantum Mechanics describe the same subject but quantum still sort of getting point. 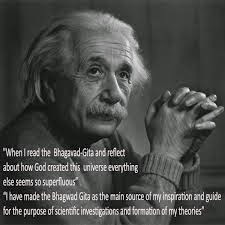 Vedanta has told millions of years ago that matter is not condensed substance but a diffused form of energy—and this is what Einstein proved it too. The Bible says that the universe is only thousands of years old. While Vedanta and the modern quantum theory agrees that it is around 14 billion years. 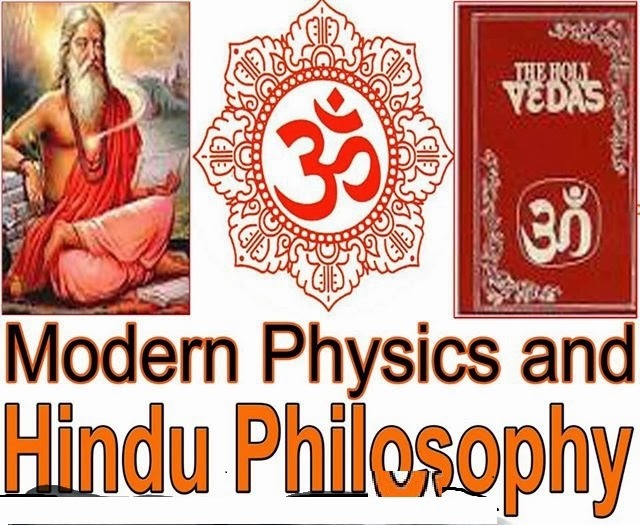 It is amazing that the timeless Vedic tradition remains relevant and easily expressible in terms of contemporary scientific concepts. "All this- whatever exists in this changing universe, is pervaded by consciousness"
"That (consciousness) is full (perfect) ; this (the manifest universe of matter; of names and forms being maya) is full. This fullness has been projected from that fullness. When this fullness merges in that fullness, all that remains is fullness." Above video : Space has an energy density of 1094 grams per cubic centimeter. so it is not “vacuum” or the “quantum vacuum” because it is not empty. Everything is energy. 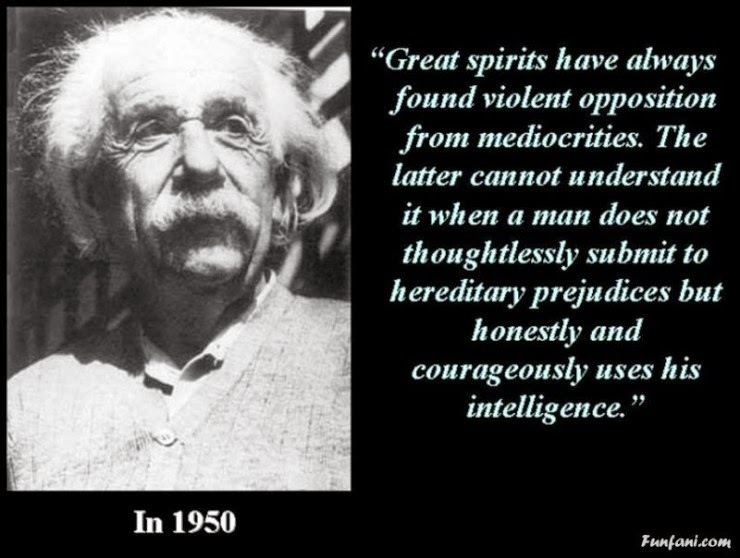 Einstein expressed an understanding of this truth in his famous theorem E=MC^2, which established the interchangeability of matter and energy. and he said that "We have been all wrong. What we have called matter is energy, whose vibration has been so lowered as to be perceptible to the senses. There is no matter." This quote is from Vedanta which clearly stated Maya, the illusion often mistaken for reality. 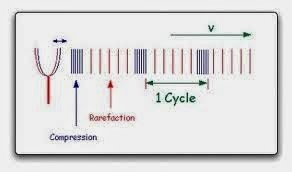 As Science,is advancing, it is going closer to Vedanta like multidimensional space and basis of modern theory of relativity. 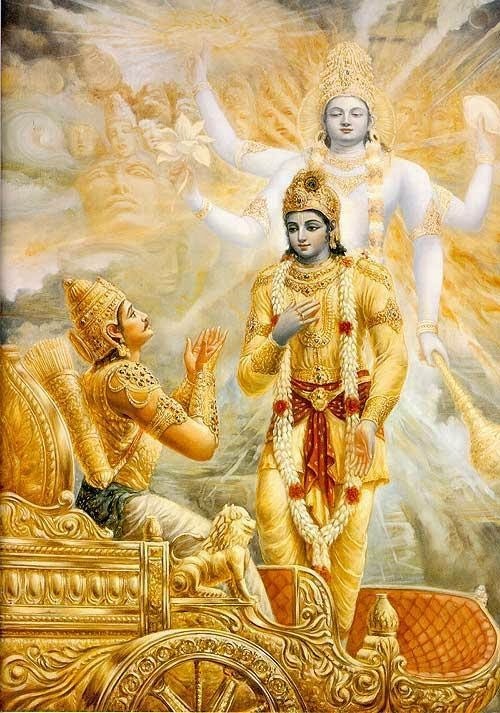 Gita says "The is pervaded by me. ands I am in it and It is in me.From me the world is born, in me it exists, in me it dissolves." It could be understood if consciousness in Akasha could be understood. Following is video helps to see ehat is inside you. Consciousness creates energy, it creates matter, and it creates the perspectives of space and time. 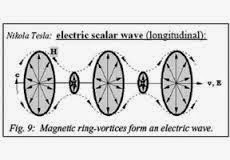 Scalar waves ( by Nikola Tesla ) is the point of fundamental intersection where matter and consciousness influence each other . ‘Yato va imani bhutani jayante; yena jatani jivanti; yatprayantyabhisamvishantiti; tadvijijnasasva; tadbrahmeti”. 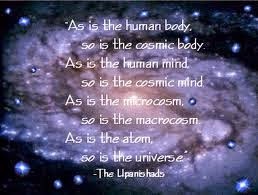 The Upanishads are not philosophy but are darshanas, “something seen” and to be realized. “By Me, in My unmanifested form, this entire universe is pervaded. 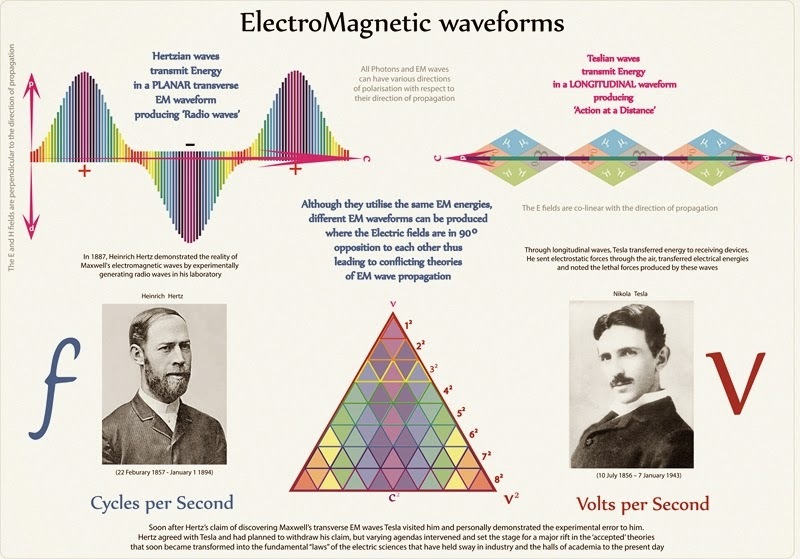 When Swami Vivekananda met Nikola Tesla , in Chicago in 1893, and introduced him to the wisdom of ancient Vedas, or akasha ( ether )-the all pervasive sky of quantum energy of the universe . You can imagine vastness of Universe by thi- Our solar system and the milky way galaxy is just one of several billion in the universe. The speed of light is 186000 miles per second. This means light travels 6 trillion miles in one year. Our own galaxy is 60000 light years from edge to edge, and several light years thick. Light from the nearest star Alpha Centauri takes 4.27 light years to reach the earth. The Bible says that the universe is only thousands of years old. While Vedanta and the modern quantum theory agrees that it is around 15 billion years. that empty space is not empty at all. 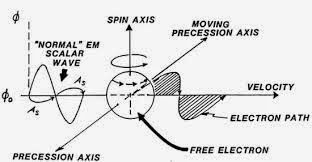 It is a plenum, containing zero point energy..
Consciousness ->energy ->matter->Forces of attraction ->particles to come together,form nuclei with electrons orbiting around them giving the illusion of matter. There is DNA remains unchanged for >4 billion years.And body has 125 billion miles of DNA, which is 500 billion trips around the earth. 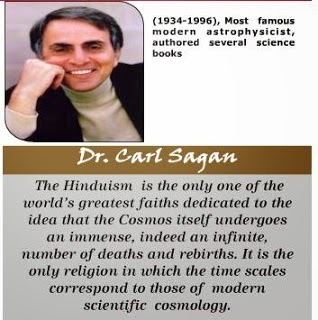 The Hindu is not asked to blindly follow a practice or a belief. He is expected to rely on his conscience in the absence of single holy books, middlemen with a hot line to God and single messiahs. 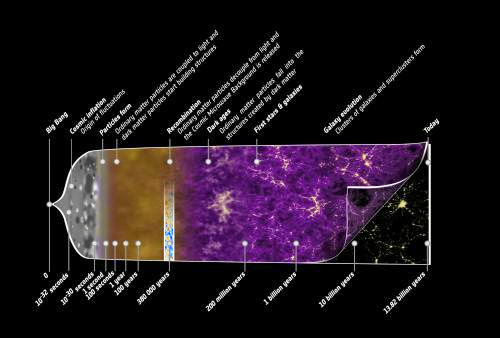 Modern science says that this Universe is 13.7 billion years old. By weight, it is 4% of atoms, 23% of dark matter and 73% of dark energy.This is in consonance with the Na asat na sat concept of Vedas . It describes zero state or total single black hole concept. From this state, the next stage of 'ambhas' ( cosmic water ) is formed. ime yadbhutam cha bhavacha bhavishyachetyakshata aakaase tadotam cha protam cheti." The whole universe is contained in its space and the whole space is contained in its universe.Confusing if not understood from begining. "Only one small microscopic part of His (So called GOD) pervades the whole universe." The Rgveda has 1028 hymns (suktas) divided into ten mandalas (books). The shortest sukta (hymn) has 1 verse, whereas the longest has 58 verses, and the total number of verses is 10,462. Purusha sukta is hymn 10.90 of the Rigveda, dedicated to the Purusha, the "Cosmic Being". The Purusha sukta describes unity among all universe, not only earth,human,animals etc. This is modified from many sources, but mainly from these below. Jump up^ Kenneth Kramer (January 1986). World Scriptures: An Introduction to Comparative Religions. Paulist Press. pp. 34–. ISBN 978-0-8091-2781-8. Jump up^ David Christian (1 September 2011). Maps of Time: An Introduction to Big History. University of California Press. pp. 18–. ISBN 978-0-520-95067-2. Jump up^ Upinder Singh (2008). A History of Ancient and Early Medieval India: From the Stone Age to the 12th Century. Pearson Education India. pp. 206–. ISBN 978-81-317-1120-0. Jump up^ Swami Ranganathananda (1991). Human Being in Depth: A Scientific Approach to Religion. SUNY Press. p. 21. ISBN 0-7914-0679-2. Jump up^ Wendy Doniger says of this hymn (10.129) "This short hymn, though linguistically simple... is conceptually extremely provocative and has, indeed, provoked hundreds of complex commentaries among Indian theologians and Western scholars. In many ways, it is meant to puzzle and challenge, to raise unanswerable questions, to pile up paradoxes." The Rig Veda. (Penguin Books: 1981) p. 25. ISBN 0-14-044989-2. Jump up^ "Although, no doubt, of high antiquity, the hymn appears to be less of a primary than of a secondary origin, being in fact a controversial composition levelled especially against theSāṃkhya theory." Ravi Prakash Arya and K. L. Joshi. Ṛgveda Saṃhitā: Sanskrit Text, English Translation, Notes & Index of Verses. (Parimal Publications: Delhi, 2001) ISBN 81-7110-138-7 (Set of four volumes). Parimal Sanskrit Series No. 45; 2003 reprint: 81-7020-070-9, Volume 4, p. 519. Jump up^ Patri, Umesh and Prativa Devi. . Atheist Centre 1940-1990 Golden Jubilee. Vijayawada, February 1990. Retrieved 2007-04-02. Jump up^ "As the subject of the hymn is creation typified and originated by the mysterious primeval sacrifice (cp. X.90), Prajāpati the Creator is said by Sāyana to be the deity. The Rṣi is Yajña (Sacrifice), Prajāpati's son." Ralph T. H. Griffith. The Hymns of the Ŗgveda. (Motilal Banarsidass: Delhi: 1973 New Revised Edition, Reprint 1995) p. 634, note. ISBN 81-208-0046-X. Jump up^ "Bharat Ek Khoj - Starting Track". Retrieved 16 May 2012.